SUICIDE SQUAD: The Wait is Almost Over! Suicide Squad is around the corner and high stakes are riding on it for Warner Bros and DC Comics, they need a big blockbuster to even come close to giving competition to Marvel. 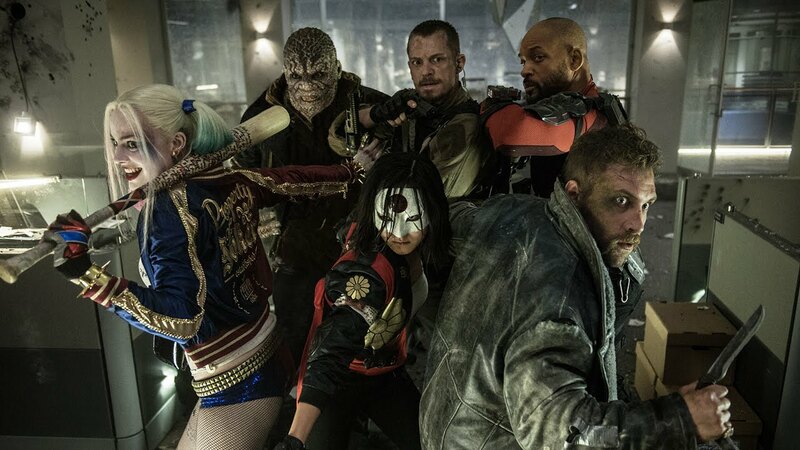 It assembles a whole array of DC characters including Captain Boomerang (Jai Courtney, Divergent & Water Diviner), Deadshot (Will smith, The Pursuit of Happyness & Seven Pounds), Rick Flagg (Joel Kinnaman, RoboCop & Easy Money) , Harley Quinn (Margot Robbie, The Wolf of Wallstreet), Katana (Karen Fukuhara), Enchantress (Cara Delevingne, Anna Karenina & upcoming Pan), Killer Croc (Adewale Akinnuoye- Agbaje), El Diablo (Jay Hernandez), Slipknot (Adam Beach), Amanda Waller (Viola Davis, Prisoners & The Help) and Joker (Jared Leto, Mr. Nobody & Dallas Buyers Club). The movie is based on DC Comics conceived by John Ostrander, it is about a group of DC super-villains who are hired by Amanda Waller for a highly classified and dangerous government mission. A lot is riding on the box-office performance of Suicide Squad if DC Cinematic universe is to grow and compete with Marvel, particularly after Batman v Superman received mixed reviews and couldn’t live up to massive expectations. But the good news is that its marketing campaign is able to strike a chord with the DC comic-book fans and superhero audience in general. The biggest question on everyone’s mind was who is the big villain in the movie? First, everyone thought it’s definitely the Joker, then fans thought as there is magic involved in the DC universe, it could be Enchantress. In comics, she is June Moone who is possessed by the spirit of an evil witch. She ain’t the biggest villain, she is in control of a demonic figure who is serving another demonic figure. It’s been revealed that the main villain is “The Adversary”. 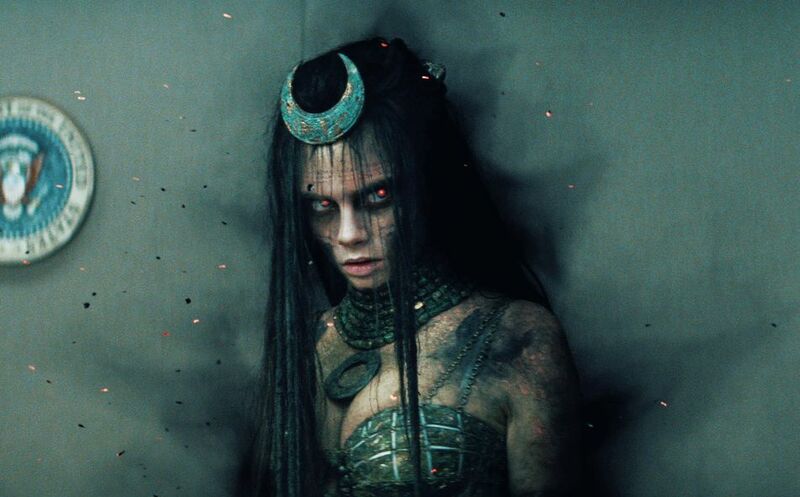 The producer Richard Suckle said, “Oh you will find out who the Adversary is, why they exist, who is part and parcel and who is behind them.” Andy Horwitz said, “There are multiple adversaries that the Squad has to contend with over the course of the movie of which Joker and Enchantress are one of them”. The DC Universe is slowly but surely entering into the New Gods territory with the introduction of magic and mysticism. 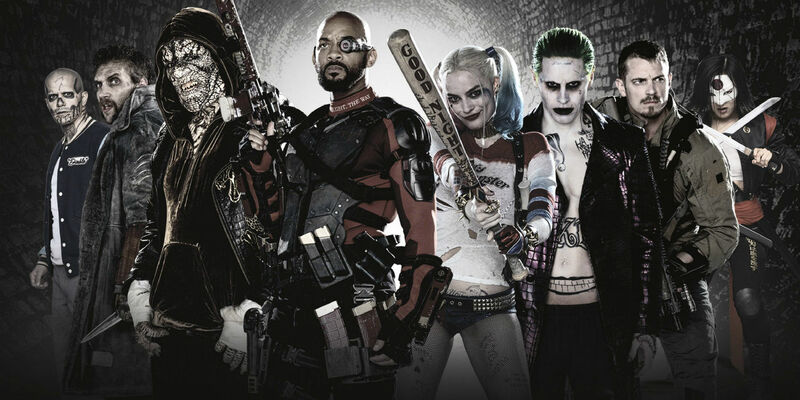 Suicide Squad will hit theatres on August 5, 2016.